Manage relevant sales conversations and marketing content to close deals faster. Track the entire sales process and predict revenue streams with a workflow optimized to help you close more deals. Give your Sales Team a tool to close more deals. 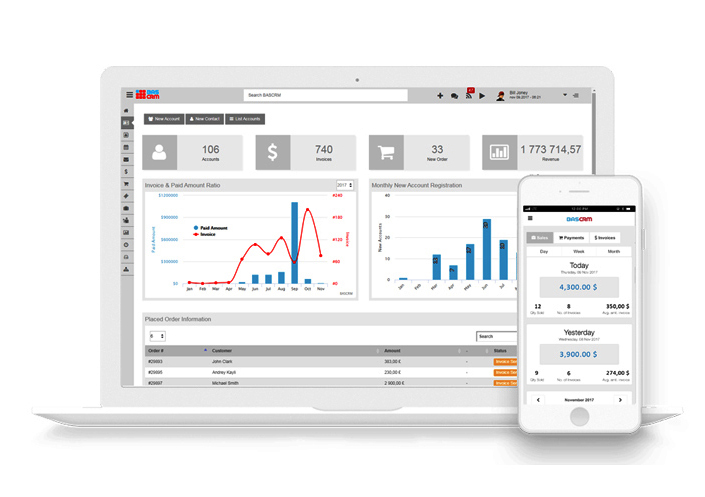 BASCRM is a modern Marketing, Sales, and Service software designed to help your business grow without compromise. Speed up sales circles with relevant sales conversations and marketing content. Activity metrics to measure what matters meaningful interactions with customers. Use data to take actionable insights on when to send emails and make calls that are most successful based on reply rate and conversation rate. Plan and manage your inbound and outbound campaigns in one streamlined process. Monitor your teams convert deals faster at scale. Warm up your leads by building smart email templates for you campaigns, follow up with SMS and have reps engage in intelligent conversations with your prospects. BASCRM comes packed with all tools in place enabling your SDRs and reps to have meaningful interactions and conversations with your prospects. Via phone, E-mail and SMS; schedule call-backs and conference calls. You team can track when your prospects are reading emails, schedule when email conversations are sent and trigger follow up activities. Upload your contract templates, connect customer and product details with short codes. 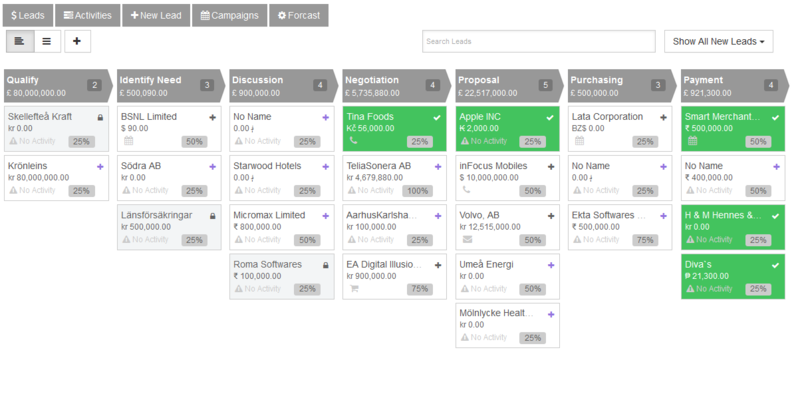 Agreements are dynamically generated depending on your product portfolio or terms. Prepare your of corporate agreements, NDA, MSA, contract or other legal documents and assign permission levels for your sales teams. Seamless notifications alert your sales reps when the prospects opens then contract. Track the status of every document sent and access your completed documents. Your E-archive comes with unlimited storage. All signed agreements are automatically synced to your CRM Accounts and lead profiles. Assign Quotas to your teams and Sales reps and have them commit to the sales goals. With ease you can plan, monitor, revise and get insight into team performance. Your sales process is fully integrated in BASCRM from day one. Empower your Workforce with Seamless Integrations, fetch and load customer data in real-time. Automatically display customer interaction history to make conversations more personalized, your teams are well informed about previous calls, chat, emails and ongoing support errands before every interaction thus enabling them to deliver a contextual and personalized customer sales experience. Break down complex data into what you really want to know: are you being effective. Use data to take actionable insights, with dashboards providing powerful visualizations to support sales and marketing teams at every level. Analytics dashboards, reporting, and real-time alerts provide teams across the organization access to prospect and customer engagement analytics in any format. Access aggregated data for benchmarking or drill into specifics down to the opportunity or specific activity. Targeted campaigns allow you to plan and execute personalized outreach at scale. Leverage smart features insights with sales communication tools to increase your engagement. 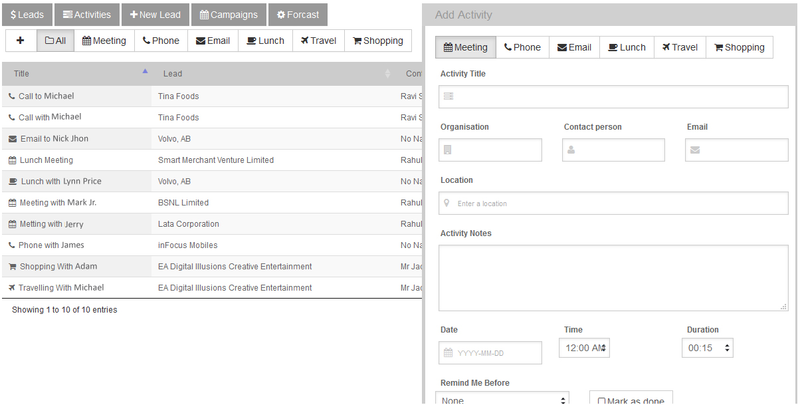 Your emails, calls, activities and progress are tracked automatically in one platform to save time.